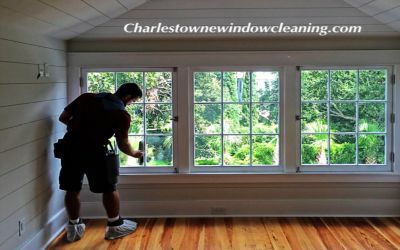 Charlestowne window cleaning services provides professional cleaning services for both Commercial and Residential clients. Window cleaning - High rise, commercial, and residential properties ..we do it all! 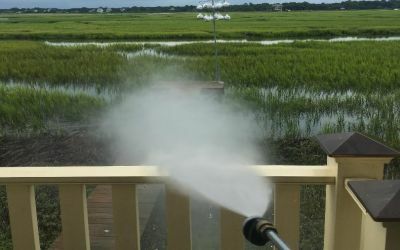 Pressure washing - Specializing in high rise and commercial pressure washing. 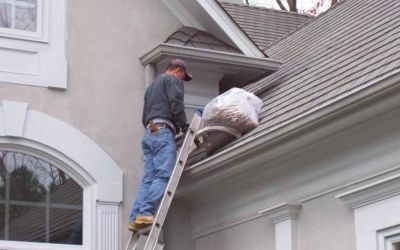 We have the know-how and experience to deliver the desired results you are looking for!